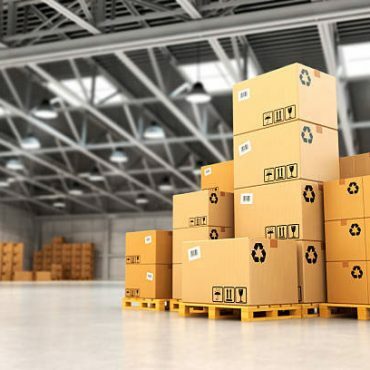 of the storage required when storing your goods. 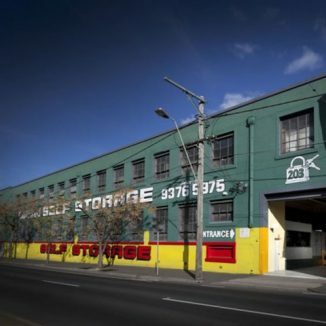 Looking for a secure self storage facility in Melbourne? 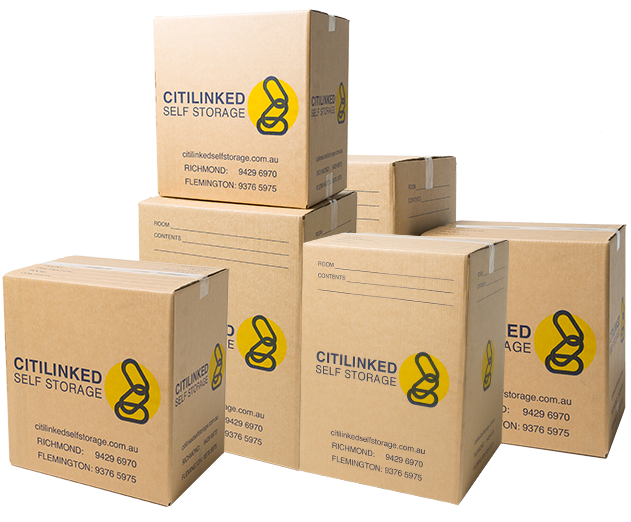 No matter what your storage needs, Citilinked can provide short and long term cheap storage options and commercial self storage in Richmond and Flemington, Victoria. 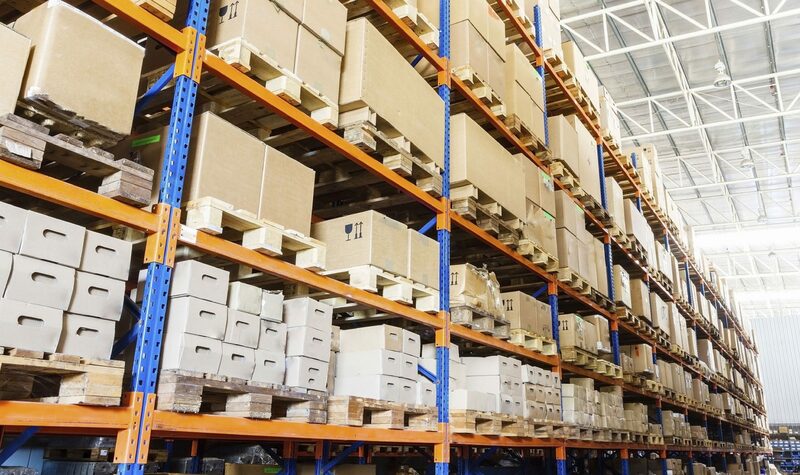 Open seven days a week, make our secure storage facilities your first choice for de-cluttering your home, storing business records or overstock products, and more. 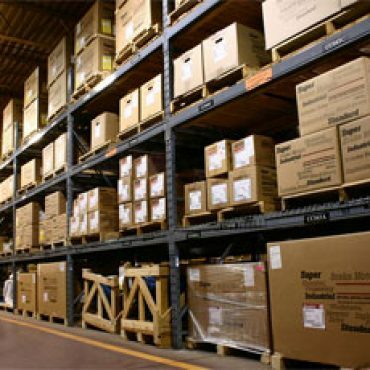 We have no shortage of flexible storage solutions available for you to choose from. We’re proud to offer temporary storage space for rent in Melbourne for people who are moving from one property to another. 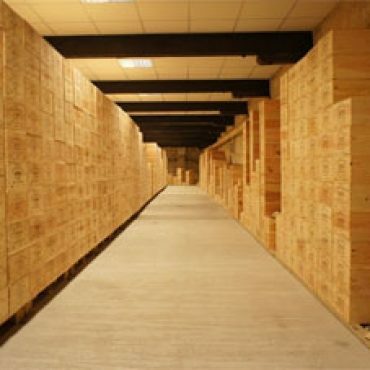 We also offer longer term storage facilities and storage sheds in Melbourne that are suitable for valuable wine and sensitive documents. Our goal is to accommodate your specific needs and give you the peace of mind you deserve. Discuss your requirements with our helpful staff and we’ll do our best to recommend the appropriate storage space for rent. 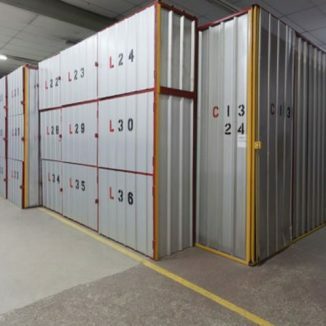 Why Choose Citilinked Self Storage? We’re a member of the Self Storage Association of Australasia. 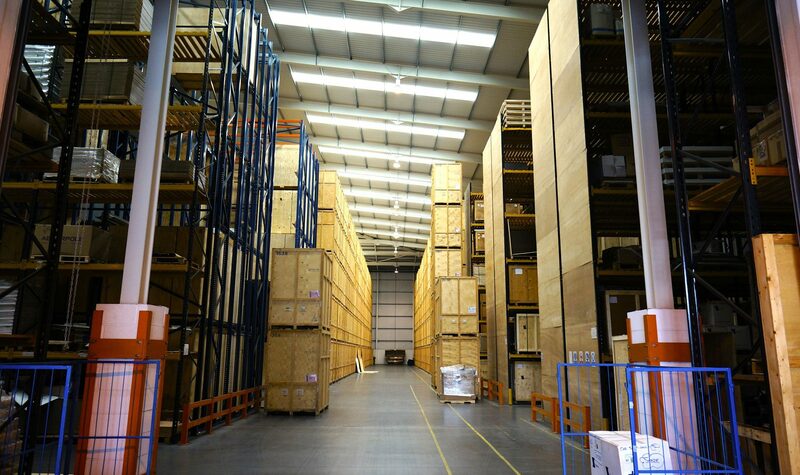 We provide flexible storage terms – choose whether you store your goods for a short term or long term period. 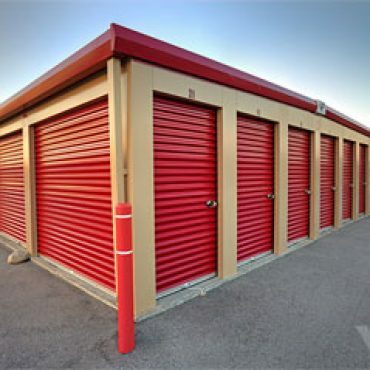 Our storage facilities in Richmond and Flemington are open 7 days a week, enabling you to access your possessions when you need them. Our facilities are secure, pest controlled, dry and clean, have internal lighting and restricted access to key holders only. We are 100% insured, so you can rest easy knowing your possessions are protected. 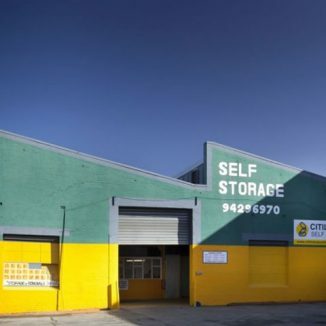 With facilities for storage in Richmond and Flemington, we’re able to cater to the majority of the Melbourne metropolitan area. 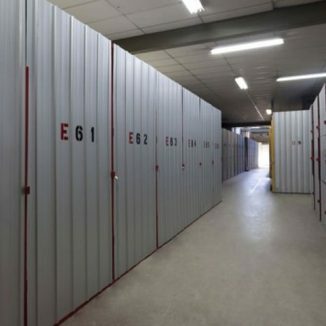 Boasting years of experience, you can trust Citilinked Self Storage to provide self storage services of the highest standard. I wanted to pass on to you to thank you and congratulate your staff on their high quality of Customer service. We have rented space at your Flemington site for over 4 years, and have seen a number of new staff come and go. The current team you have on board we believe are the best, and as such have made our dealings more efficient and enjoyable .Your staff are very supportive and always eager to lend a hand . I have been a customer at Citilinked Richmond for 12 months. I want to thank the staff especially Stewart for his quality of customer service and helpful nature. He is a valued asset to your company. I look forward to dealing with your company in the future. I just want to thank the friendly staff at Flemington Citilinked last week for helping out and making our move that much easier. The service i received was outstanding and would have no hesitation recommending Citilinked as a reputable storage facility.